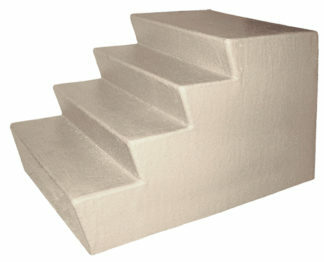 The Dura Grip IITM fiberglass step has textured, slip resistant, stone-like Surface that gives better footing in all weather conditions. 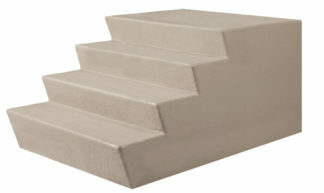 The receding riser gives the step 12″ of surface for the foot and gives the unit a contemporary look. 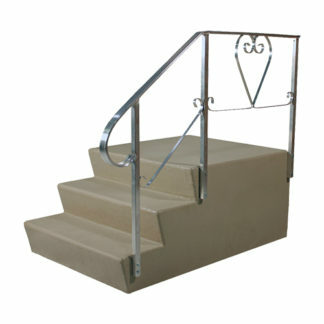 Standard and Deluxe railing systems are sold separately. 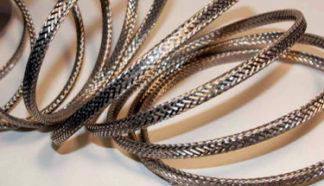 Please check our step railing page for the right rail system for your step.